I am Erin Brown, a Clear Falls High School senior, interning with Mary Carol Edwards as part of my Biotech Practicum course. While interning I have been inspired by the outside world around me. 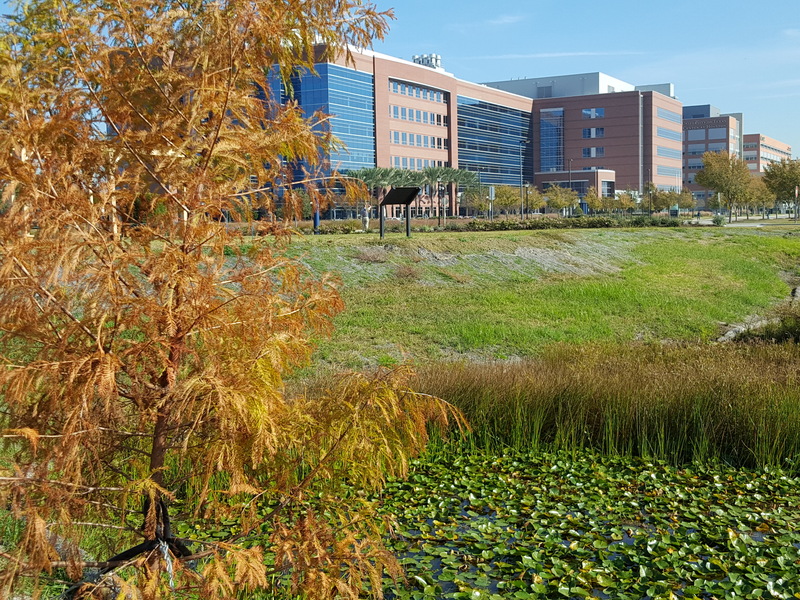 I have found new ideas for my poetry, art, and science projects (experiment ideas) while in the nursery and wetland at Exploration Green, surrounded by serenity. 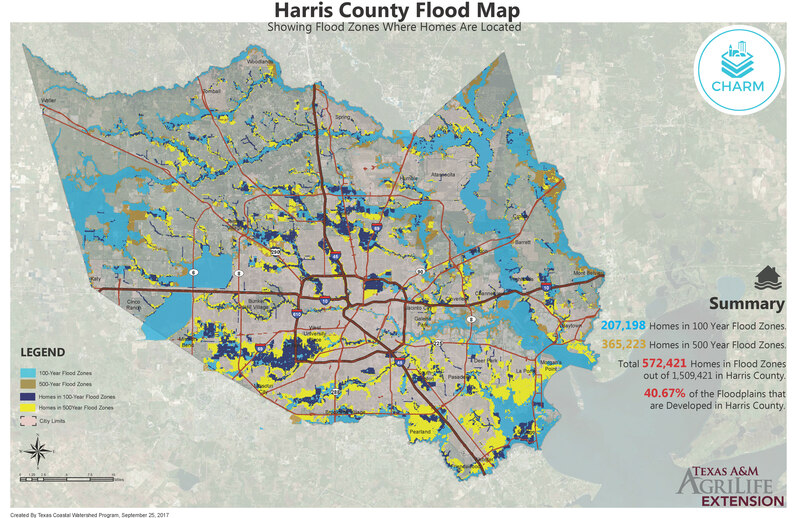 The preceding are just a small sample of recent comments from prominent local leaders about Harvey, generally accompanied by statements implying another Harvey is not likely, and that just a little more of the same in the way of previous flood control is all we need.